"The greatest mystery is why we do so much that we would never choose"
Have you ever wondered why we do so much that we would never choose? We hold onto criticisms - when we should choose compliments! We hold onto painful memories - when we should let them go! So who or what is choosing if we are not? 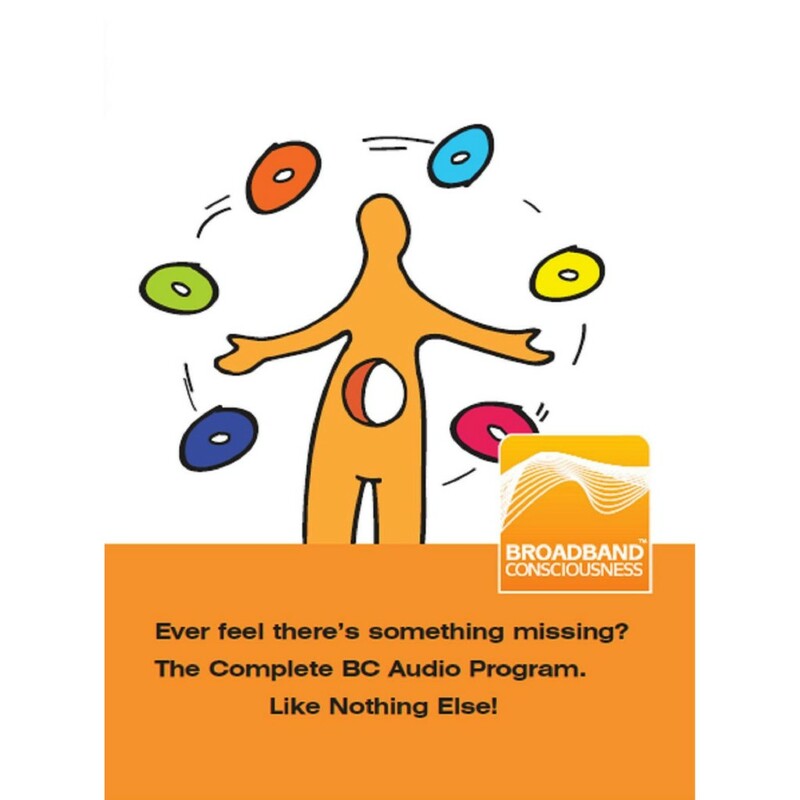 Discover the answer in this ground breaking audio program with Broadband Consciousness with Richard Wilkins. Become aware of the truth that we are actually acting out our lives from a script written by our ancestors - a script that we would never choose, a script that has been running your life whether you know it or not... that is until now! Incredibly Broadband Consciousness will show you how you can go beyond that script to discover an incredible new world and the amazing real you!